New Literacies of the Internet – Here to Stay! The Internet is not going away. Usage will only increase with time. Educators can no longer say there is no place for the Internet in my classroom. Educators cannot assume that a computer and the use of software applications is sufficient in the classroom. Students must know how to navigate, read online, and surf the net! Students spend more time on the Internet. At a younger age and for more activities. It is the number one place to get information. Social media increases online activity. Students make up a large number of social networks. On line reading comprehension skills are different than traditional reading skills. To be competitive in our global work force, students must have good computer and Internet skills. 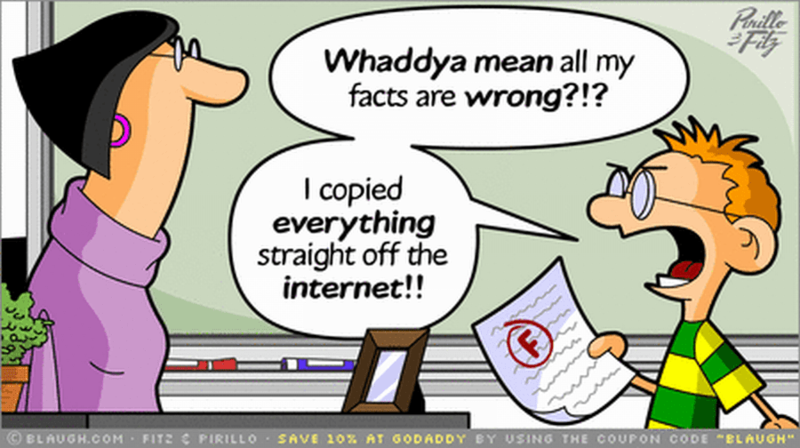 Learn and understand the New Literacies of the Internet. Share what you discover with other educators. Integrate new knowledge in your program, your school. Start with one name. Dr. Donald Leu. Find his work. End of the search and beginning of a journey into a new way of learning.